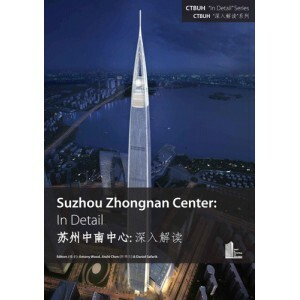 The Suzhou Zhongnan Center will be a 729-meter-tall building, containing 375,000 square meters of gross floor area across 137 floors, containing retail, restaurants, entertainment functions, offices, luxury apartments, a seven-star hotel, and an observatory. Its extreme height, difficult soil conditions, and widely varied program make it a building of virtually unprecedented scale and scope, even within China. This requires an advanced level of thinking beyond typical tall building planning, design and construction. 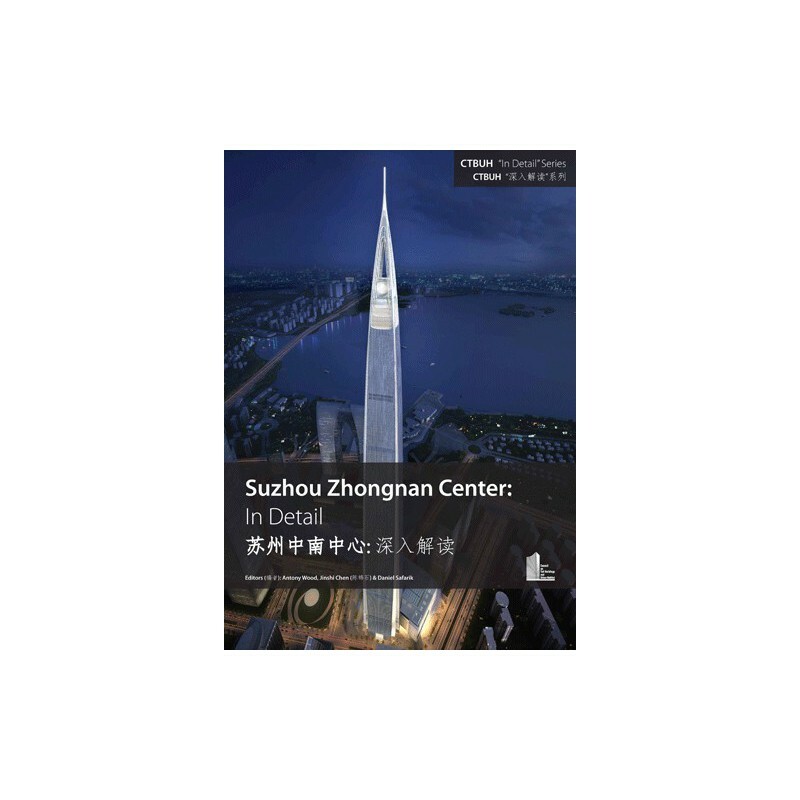 Note: This publication was produced in conjunction with the CTBUH 2014 Shanghai Conference, which took place at the Grand Hyatt Jin Mao Shanghai from 16–19 September, 2014, as an additional supplement to the Main Proceedings book alongside two other "In Detail" publications, Ping An Finance Center and Shanghai Tower.